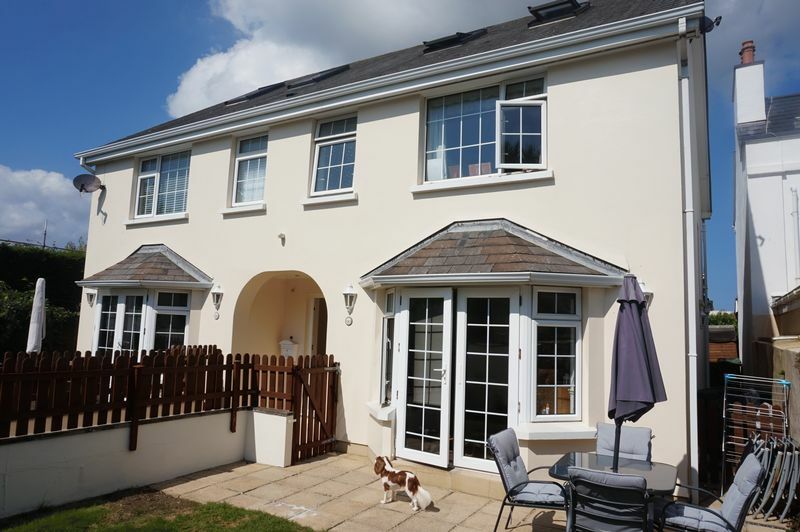 Located on the outskirts of town, this affordable family home resides in the popular parish of St. Saviour, close to primary schools and secondary schools. 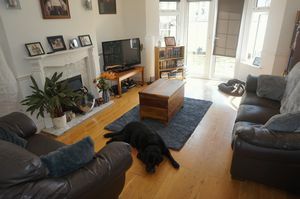 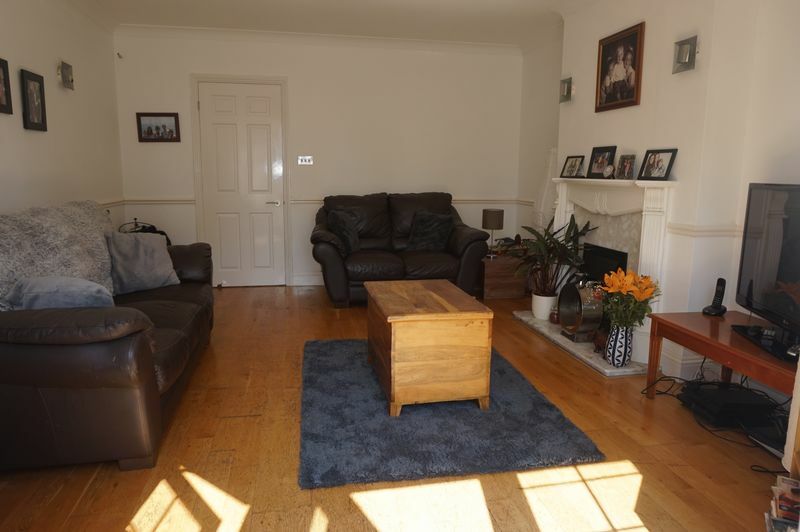 The property sits away from the busy round and offers good size living space and has double patio doors leading out onto the front South facing garden. 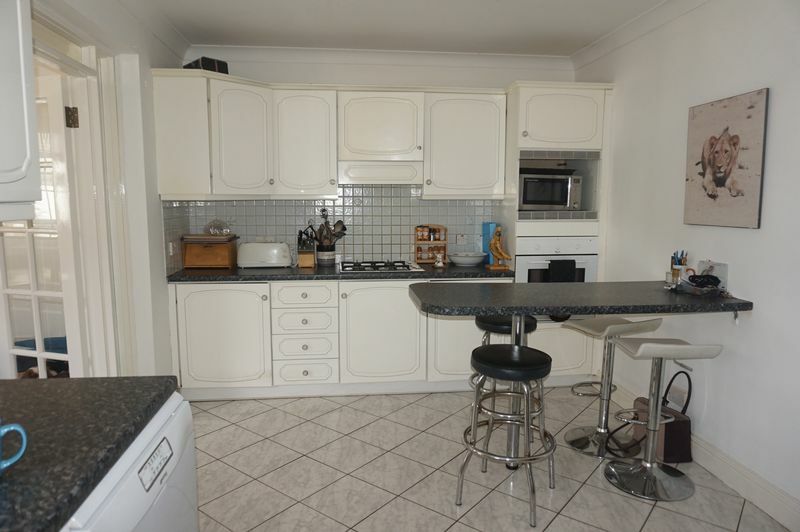 With a modest sized kitchen and a separate dining room, this property is perfect for family time meals together. 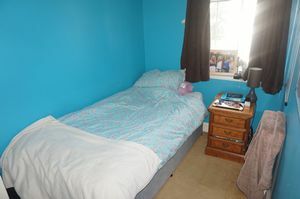 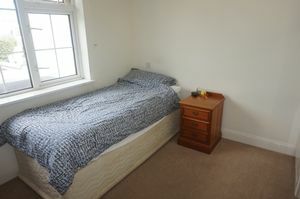 There are 4 good sized bedrooms, 1 house bathroom, bathroom ensuite and a downstairs cloakroom. 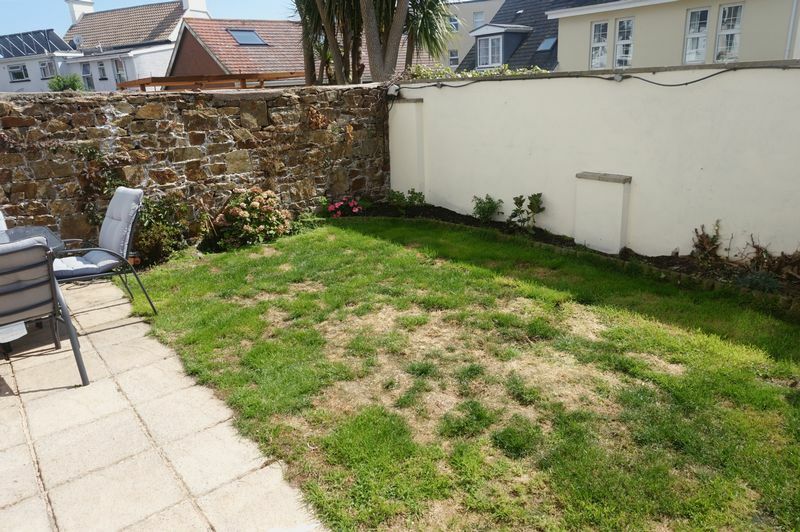 There are 2 allocated parking spaces at the front of the property. SHARE TRANSFER. Radiator, hard wood flooring, storage cupboard, under stairs storage storage cupboard. Fitted with a two piece suite in brief offers a low level WC, corner wall mounted wash hand basin, hard wood flooring, radiator. Feature fireplace, hard wood flooring, dado rail, TV point, double doors to the garden, radiator. 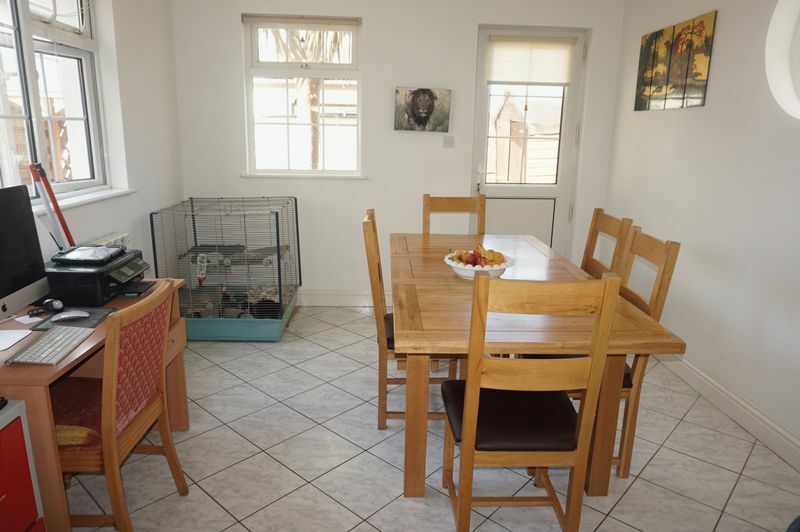 Fitted with base and eye levee units with work top over and breakfast bar, fitted gas hob and electric cooker, space for dishwasher, washing machine and fridge, tiled flooring, radiator, double glazed window, double doors to the dining room. 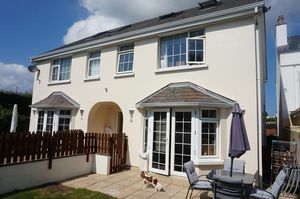 Two double glazed windows, door to the garden, port hole window, tiled floor, radiator. 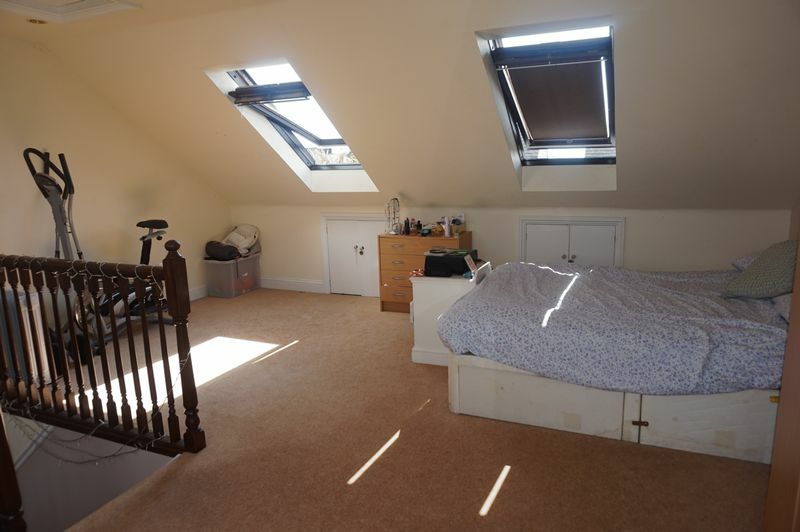 Double glazed window, radiator, stairs to second floor landing, dado rail. Double glazed window, laminate flooring, fitted bedroom furniture which includes wardrobes, over the bed storage and dressing table, TV point, radiator. 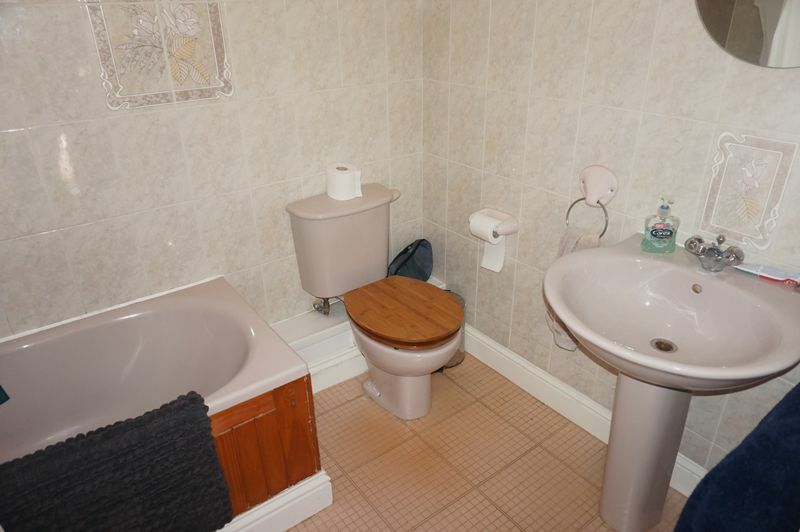 Fitted with a three piece suite which in brief overs a tiled shower, sink in vanity unit with cupboard under, low level WC, tiled flooring, shaver point, radiator, fully tiled walls, electric wall heater. 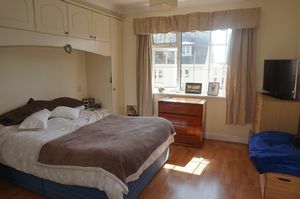 Double glazed window, fitted wardrobe, TV point. 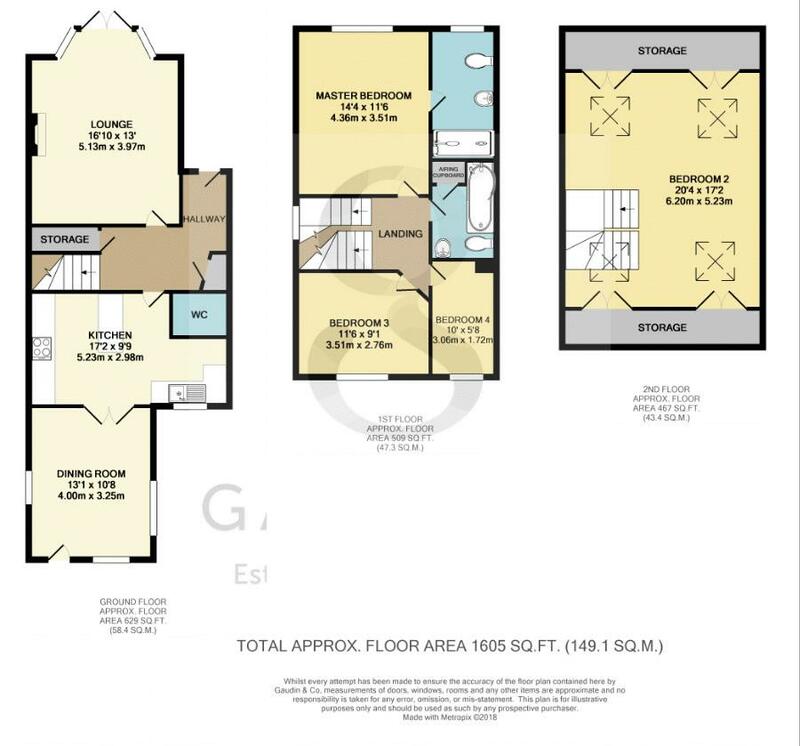 Fitted with a 3 piece suite which in brief offers a bath with shower over, pedestal wash hand basin, low level WC, fully tiled flooring, shaver point and light, airing cupboard, blow heater. There is a South facing garden which is laid to lawn with a patio seating area. Large room with 4 velux windows, ease storage, recessed lights, radiator.